Award: This is a Trail Trekker Patch Hike. 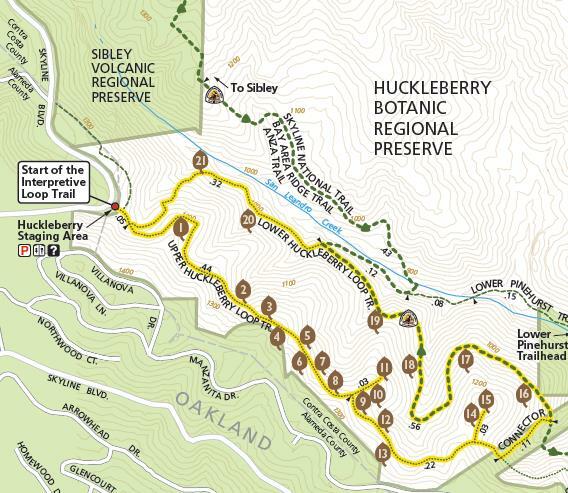 Participating scouts will receive a Huckleberry Preserve Patch. This hike also qualifies for the EBPRD Trails Challenge. 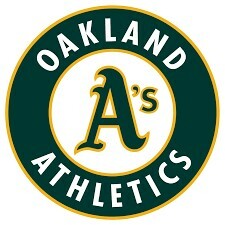 Directions: From Highway 24 in Oakland, take the Fish Ranch Road exit immediately east of the Caldecott Tunnel. Continue 0.8 miles to Grizzly Peak Blvd. Turn left and go 2.4 miles on Grizzly Peak to Skyline Boulevard. Turn left and drive approximately one half mile to the park entrance on the left, past Sibley Volcanic Regional Preserve. Access: Google Directions. The object of this hike is to educate our Scouts about the different plants and trees that are found within the preserve, this is why the estimated time is 2 hours for a 1.7 mile hike. 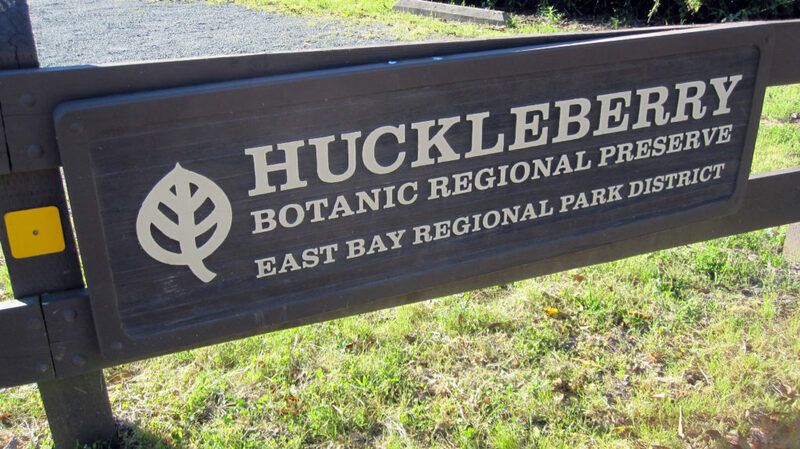 The guide book will help in our discussions with the Scouts of the various plants and trees found in the Huckleberry Botanic Regional Preserve. An unabbreviated version is found in the East Bay Trail Map for are provided here in for the scouts to use for identification. Location:Sycamore Park and Ride to Hap Magee Ranch Park and back. Trail:Take the Iron Horse Trail going north starting at Sycamore Valley road. Head on to Camille Ave and bear right. 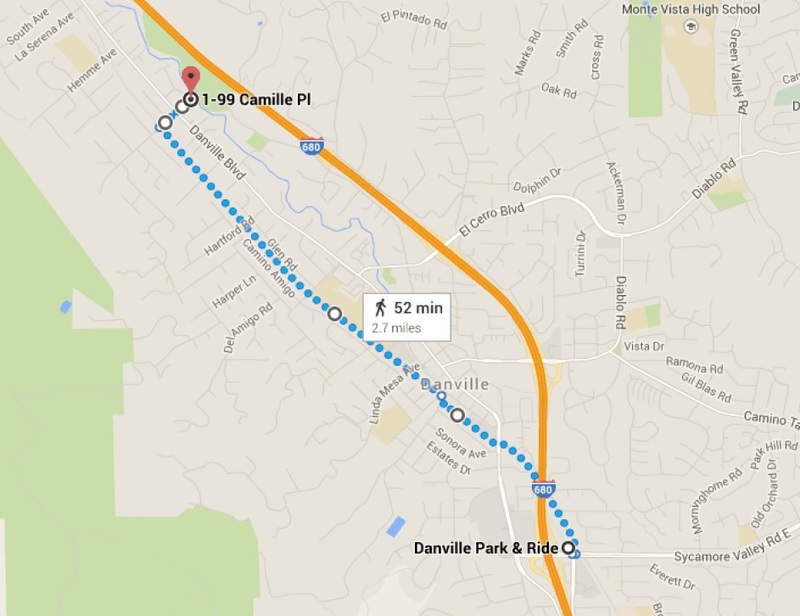 Cross Danville Blvd to head to Hap Magee Ranch Park. Kids can take a break at the park and have some snacks and water and get ready for the journey back. See map below. Parents: We want as many of you bikers as possible! Siblings on bikes welcome. We will have different groups of skilled riders, so you everyone can ride at the pace most comfortable for them. We will go over bike safety rules and do a quick helmet inspection before we start. Absolutely no racing or horseplay permitted. 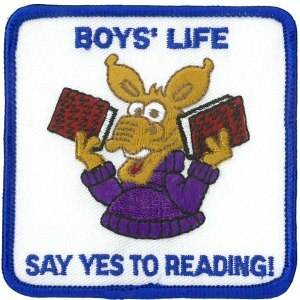 Write a one-page report titled “The Best Book I Read This Year” and enter it in the Boys’ Life 2019 “Say Yes to Reading!” contest. The book can be fiction or nonfiction. But the report has to be in your own words — 500 words tops. First-place winners in each age category will receive a $100 gift card from Amazon.com. Second-place winners will receive a $75 gift card; third-place winners, a $50 gift card. Everyone who enters will get a free patch like the one on this page. The patch is a temporary insignia, so it can be worn on the right pocket of the Scout uniform shirt. Proudly display it there or on another item such as a vest, plaque or trophy! In coming years, you’ll have the opportunity to earn other patches. The contest is open to all Boys’ Life readers. Be sure to include your name, address, age and grade in school on the entry. Entries must be postmarked by Dec. 31, 2019 and must include entry information and a self-addressed, stamped envelope. Information can be found on the Boys' Life website. 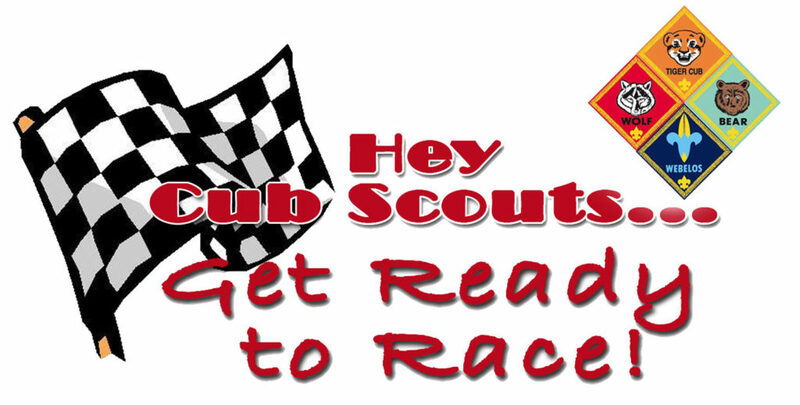 Pack 1776’s Annual Pinewood Derby will be held on January 20th from noon to 3 PM in the MPR! There will be racing, design competitions, pizza and craft stations! Please be conservation minded and bring your own reusable bottle. Fresh filtered water will be available from the refillable station in the MPR. The mandatory inspection and car impounding is on January 19th from 10:00 A.M. to 1:00 P.M. at the Pack Shed near the Coyote Creek Kindergarten area. 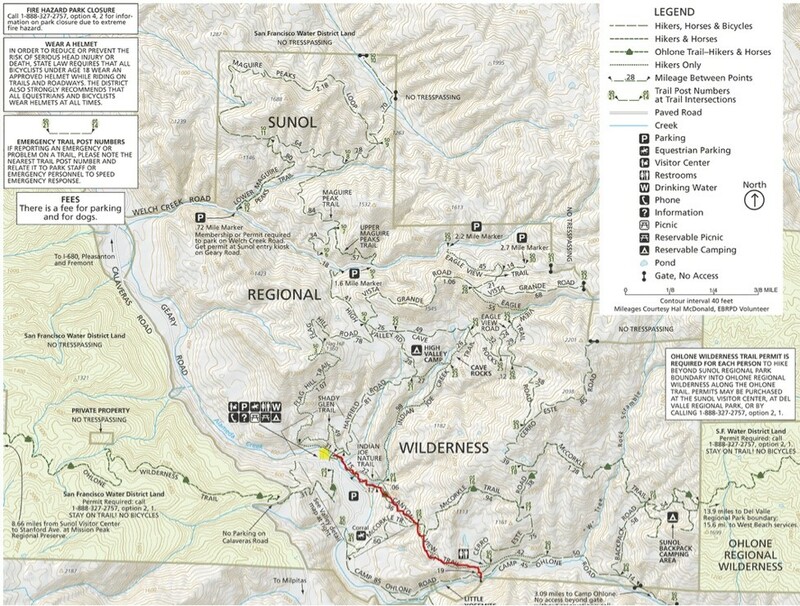 Meeting Point: Visitor center/Parking lot, 1895 Geary Rd, Sunol, CA 94586; Corner of parking lot right by the trailhead. Awards: Trail Trekkers Cub Scout Patch/Progressive Hike Award. 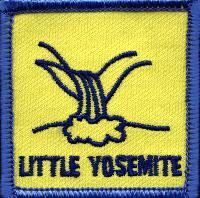 Pack 1776 will take advantage of the milder weather to hike Little Yosemite in Sunol Regional Wilderness. 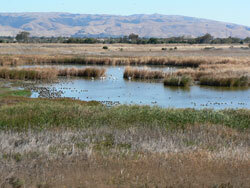 The scenic trail runs parallel to a creek and offers some of the most impressive views in bay area. Frequent rain in winter may provide opportunity to view beautiful waterfall in Sunol. Follow I-680 S to CA-84 E in Sunol. Take exit 21A from I-680 S. 12 min (13.0 mi). Take Calaveras Rd and Geary Rd to Ohlone Rd, 19 min (7.8 mi). Merge onto CA-84 E, (0.1 mi). Turn left onto Calaveras Rd (signs for I-680 S) (4.3 mi). 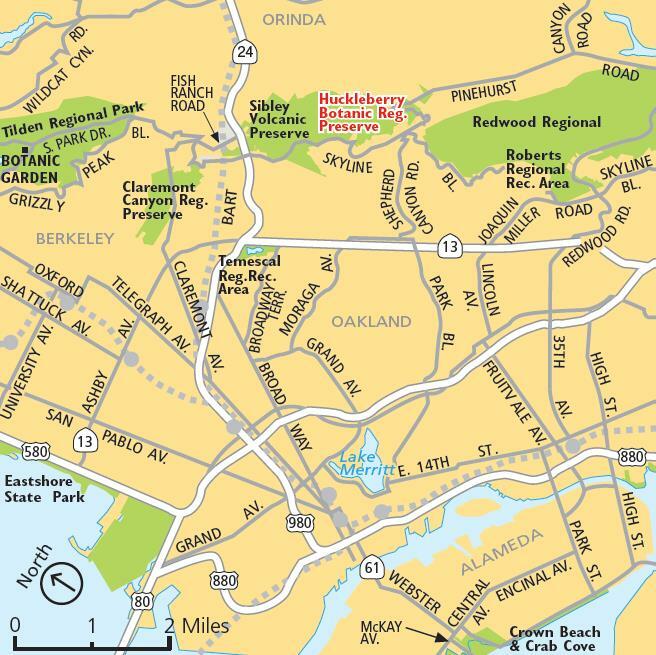 Turn left onto Geary Rd (2.3 mi), Geary Rd turns slightly right and becomes Ohlone Rd. Destination will be on the left. 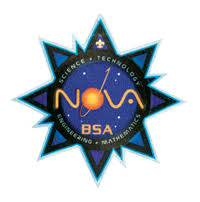 Come join us for a our February Pack Meeting where we will be handing out the NOVA awards to those scouts who completed the requirements for NOVA 123 Go! 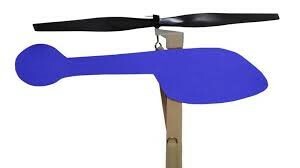 Following the awards presentation, everyone will be building a STEM Helicopter! 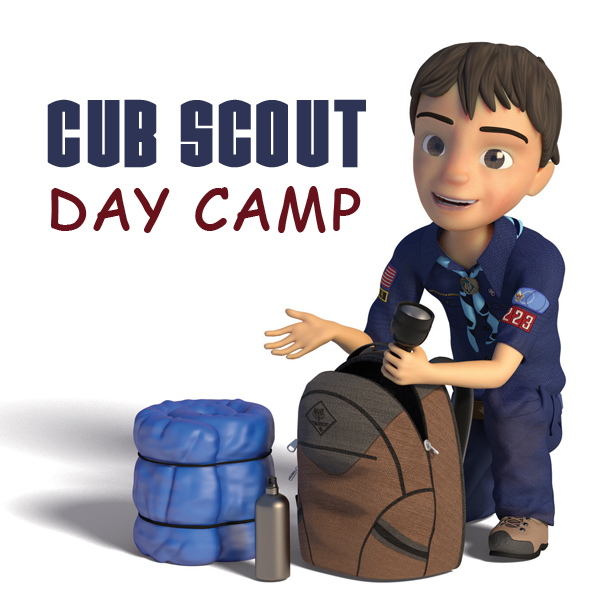 Pack 1776 will be circulating further information and a sign up sheet to gauge interest via email. The District has yet to update their website with information specific to this year’s event, but information as to camp details and adult volunteer requirements from last year can be found at the Meridian District Summer Camp Webpage. 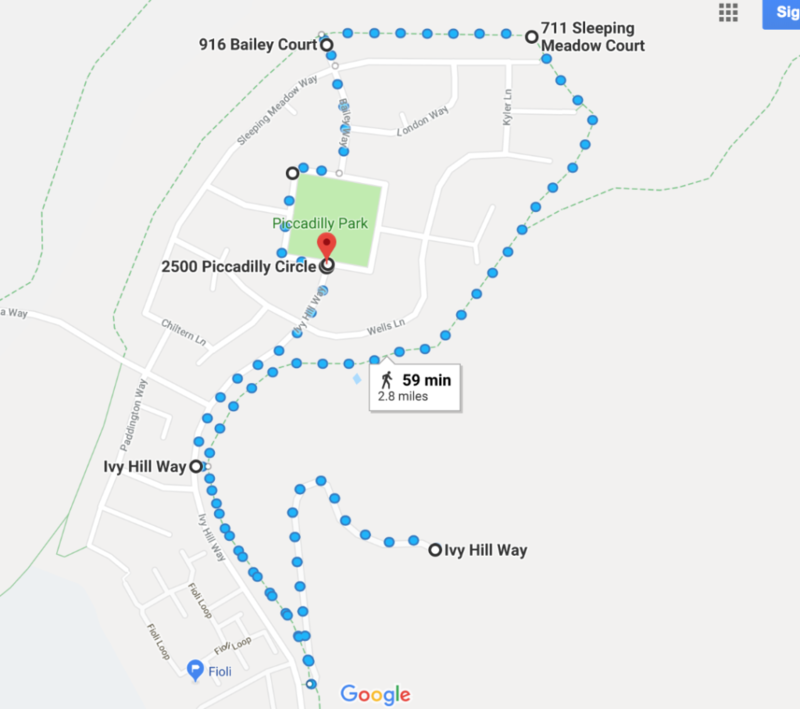 Trail: Pack 1776 will be exploring part of Alamo Creek Trail in San Ramon. Alamo Creek trail is long and provides opportunity to hike a bunch of short hikes. The Pack will be hiking Ivy Hills as a part of this trip. Ivy Hills is one of the peaks in San Ramon and offers excellent views. The Pack should be able to spot Dougherty Valley High School, Gale Ranch Middle School, Piccadilly Park, and more from the top of the hill. In addition, Ivy Hill has a plenty of fauna. Cows are common. 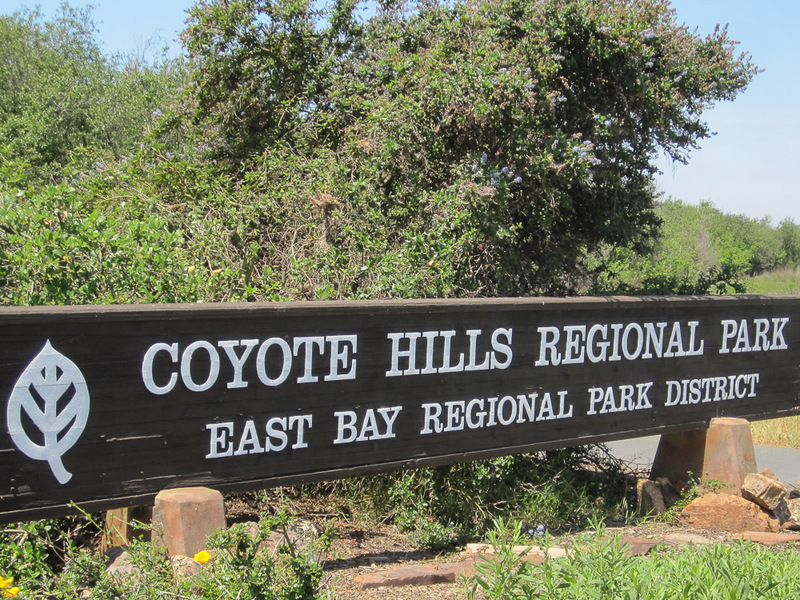 People have spotted rattlesnakes and coyotes in this area.